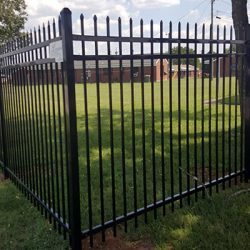 Langford Fence Company Inc. is the company to call for your next commercial-grade fence. 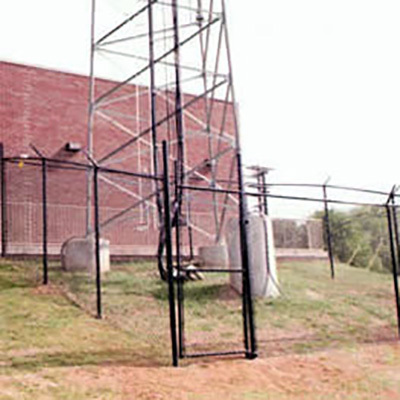 Not only do we have experience with large-scale projects for customers and properties of all types, we’re able to deliver some of the strongest, most resilient chain link and steel fences in Humphreys County, TN. Does your restaurant have a private patio? Is your business’ campus closed to the general public? Need to prevent access to your commercial lot? 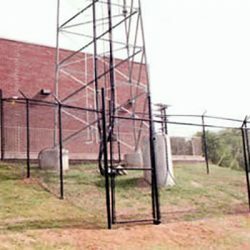 Privacy fencing is a clear solution that gives you the ability to keep prying eyes and trespassers out. We install privacy fencing in any capacity your commercial property may need it. Whether it’s a small enclosed patio or a large perimeter around the entirety of your lot, count on us to coordinate the right fencing installation. 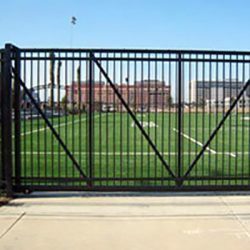 Choose from any number of materials, including wood, chain link, vinyl and steel, among others. Whether you’re keeping your cattle in or protecting your crops, agricultural fences are a necessity. 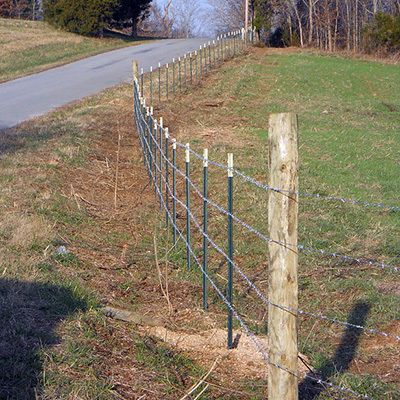 We have a broad range of experience working with ranchers, farmers and other agricultural operations, providing everything from plank fences, to barbed-wire and woven wire fences in Humphreys County, TN. Our industrial fences are constructed to be strong, sturdy and your first line of defense against protecting your property. 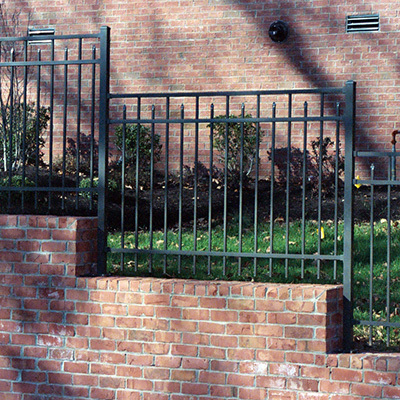 We work primarily in aluminum and steel for these fences, also taking the time to install gating where necessary. 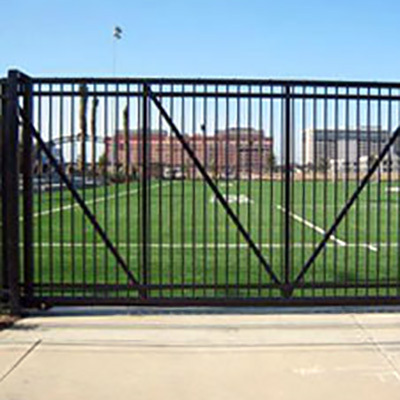 In addition, count on us for gate operations and access control installations as well. Let Langford Fence Company Inc. put decades of fencing expertise to work for you. 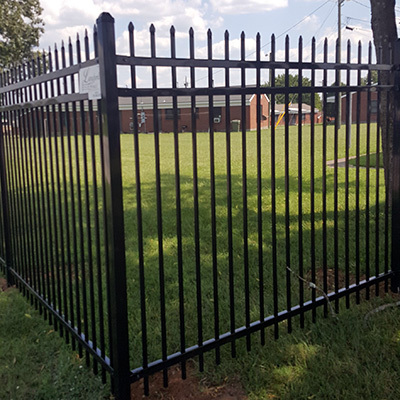 When it comes to your commercial fencing or steel fencing project, let us handle the planning, constructing and finishing—no matter how big the project or what type of fence you need. Contact us today at 931-296-3212 to consult with one of our professionals.